Tag: Bill Miller, Bitcoin, Legg Mason Inc.
During his time leading Legg Mason Capital Management Value Trust, Miller beat the Standard & Poor’s 500 index for 15 straight years. Now, the 64-year-old joins Fortress Investments Group’s Michael Novogratz in participating with digital currencies, among others. 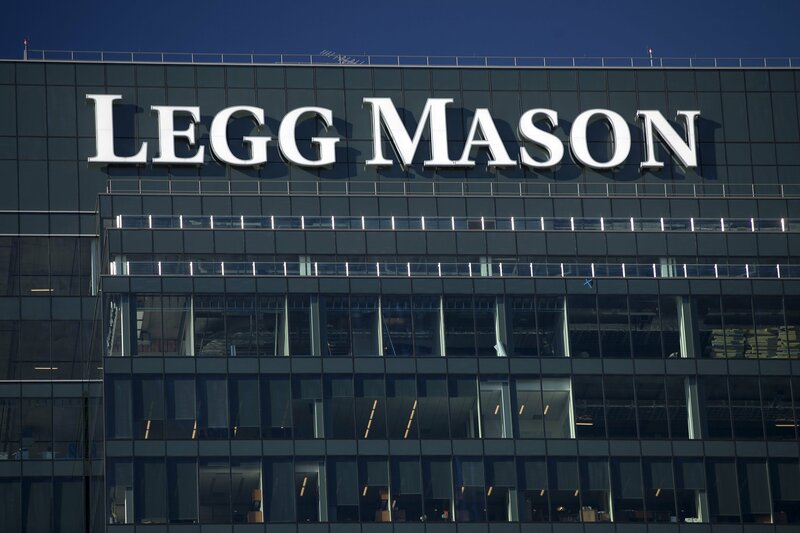 Miller left the Legg Mason Value Trust back in 2012, but continues to overlook $2.2 billion along with Samantha McLemore for the Legg Mason Opportunity Trust. In addition, Miller has started his own Miller Income Opportunity Trust, back on February 28th of this year. He and his son, William Miller IV, manage the fund together. Investment firm LMM LLC oversees the operation and is owned by both the Millers and Legg Mason. In addition to Miller’s arrival to the bitcoin party, other long-time business investors such as Michael Novogratz, and Dan Morehead have taken a leadership approach towards the digital currency. Fortress’ Novogratz referred to Pantera Capital Management’s Dan Morehead as “our man when it comes to bitcoin”. Morehead’s company recently invested $10 million into bitcoin exchange Bitstamp. Pantera Capital is the money manager for Fortress. Pantera Capital disclosed that back in December of last year, the company formed a $147 million fund called Pantera Bitcoin Advisors. However, Pantera’s growth didn’t stop there. The investment firm has sold stakes to Fortress, as well as fellow investment firms Benchmark Capital and Ribbit Capital. The three investment firms are teaming up and buying stakes in Pantera Capital’s bitcoin initiative. The same hesitation may have also been the case for Bill Miller, as bitcoin does have a few risks to it, just as all new technologies do. Time will show Miller and all bitcoin investors what bitcoin’s capabilities truly are.